Russian warship Konolev, making her northbound passage. 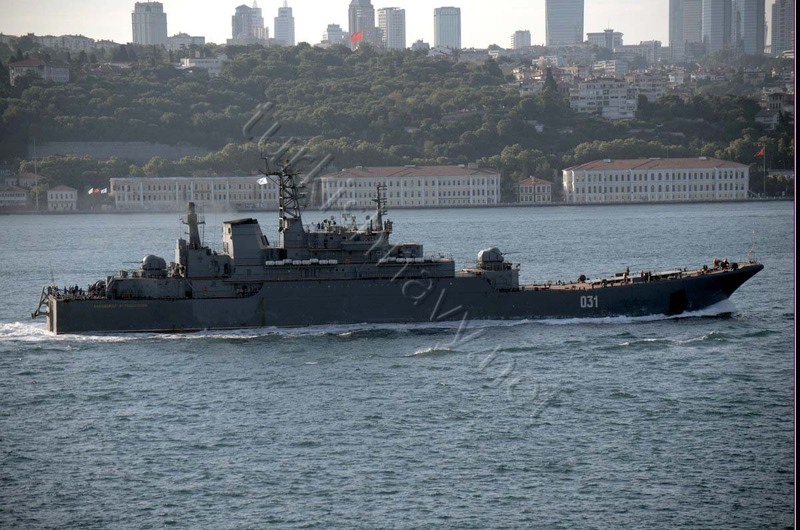 Alexander Otrakovski a Russian landing ship was following the Korolev. Korolev heading to the North. 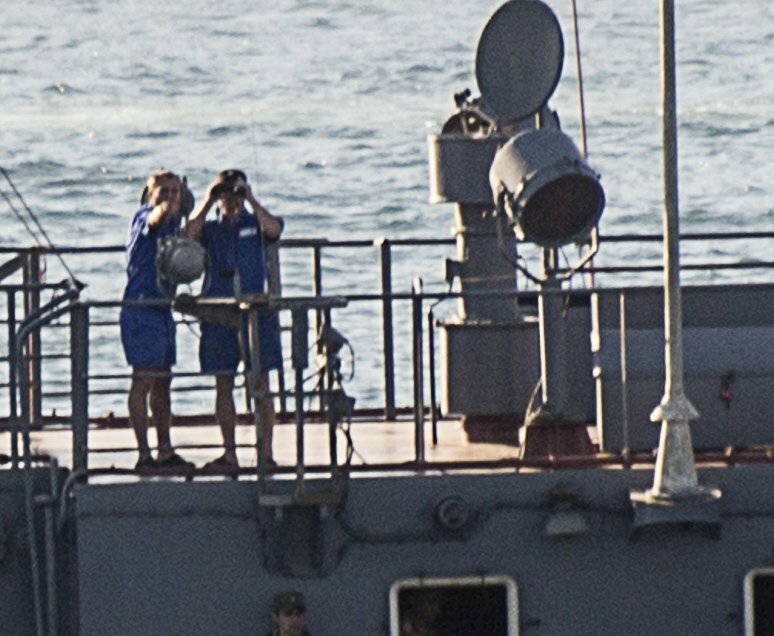 Korolev and Alexander Otrakovski on Bosphorus. Yes we are watching each other. French spy ship Dupuy De Lôme leaving the Black Sea in the very early morning hours. Photo: Kerim Bozkurt. Used with permission. USS Porter in Istanbul. Photo: Saadettin Irmakçı. Used with permission. USS Porter making her northbound passage through Istanbul Strait. Photo: Saadettin Irmakçı. Used with permission. 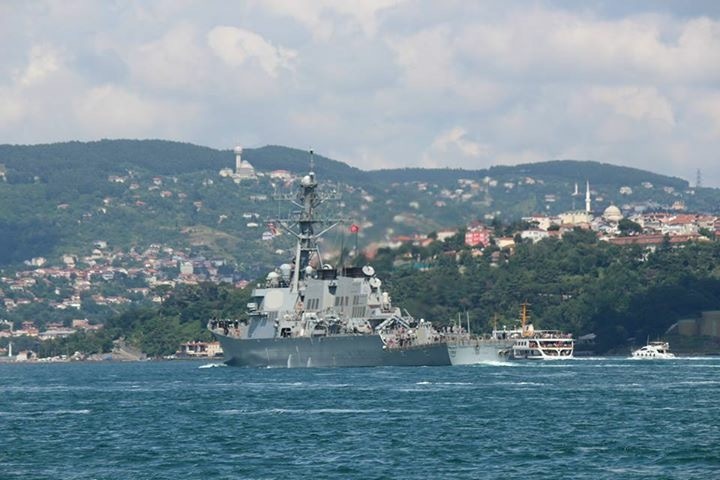 USS Porter in Black Sea, after clearing the passage through Istanbul Strait. 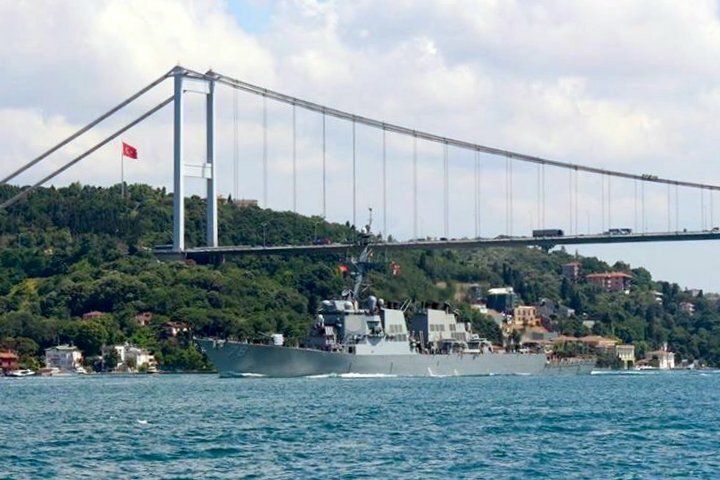 In, the last 4 days we have again witnessed an increased activity of warships passing through Turkish Straits. 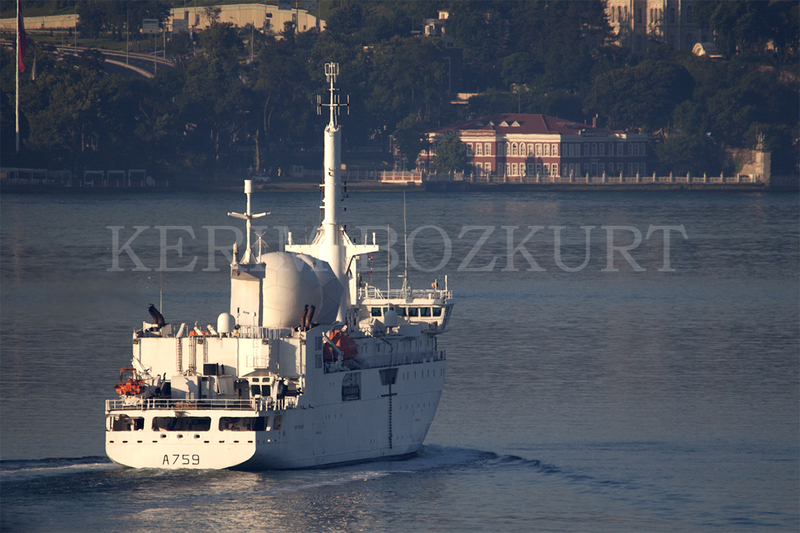 On 1 July 2015 very late in the evening Spanish mine hunter passed though Bosphorus and deployed to Varna Bulgaria. She was in Erdek for the Change of Command Ceremony of NATO Mine Countermeasures Group Two . Unfortunately there is no photo of this passage available. 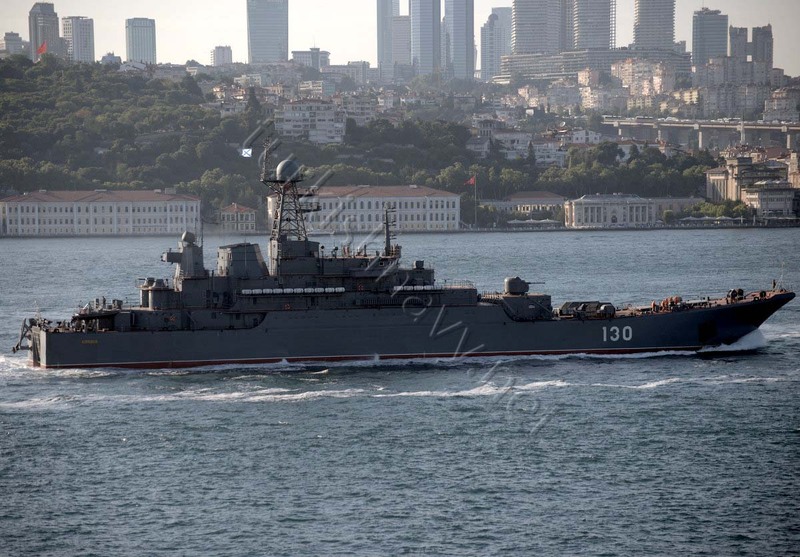 On 2 July 2015 the two Russian Ropuchas Alexander Otrakovski and Korolev returnd tothe Black Sea from their Syrian deployment. 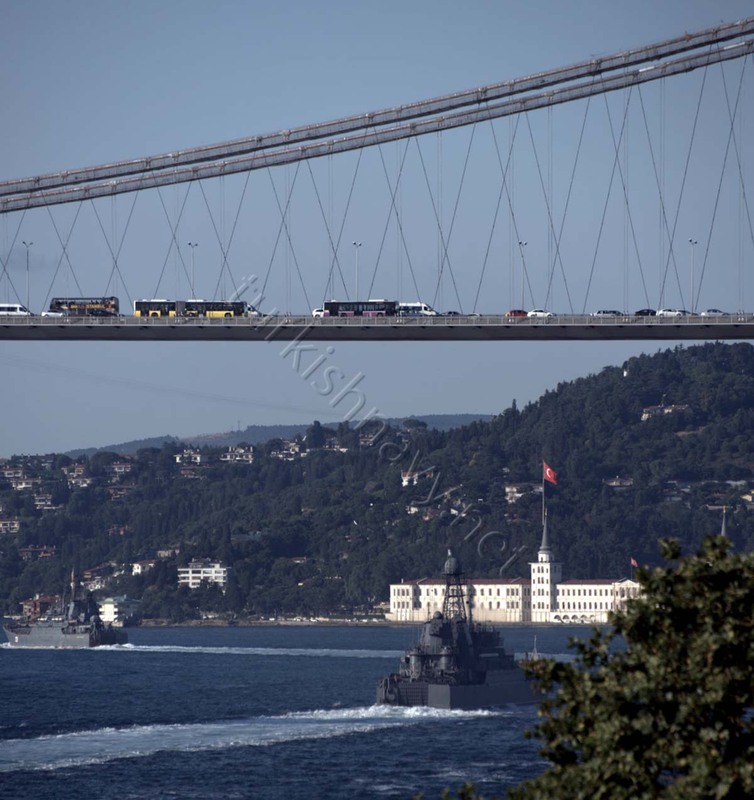 On 4 July 2015, the Standing NATO Maritime Group 1 consisting of F-334 NRP D. Francisco de Almeida and F-803 HNLMS Tromp passed sneaked through Istanbul Strait. Their passage is covered here. On 5 July 2015 the French intelligence gathering ship Dupuy De Lôme made her southbound passage. 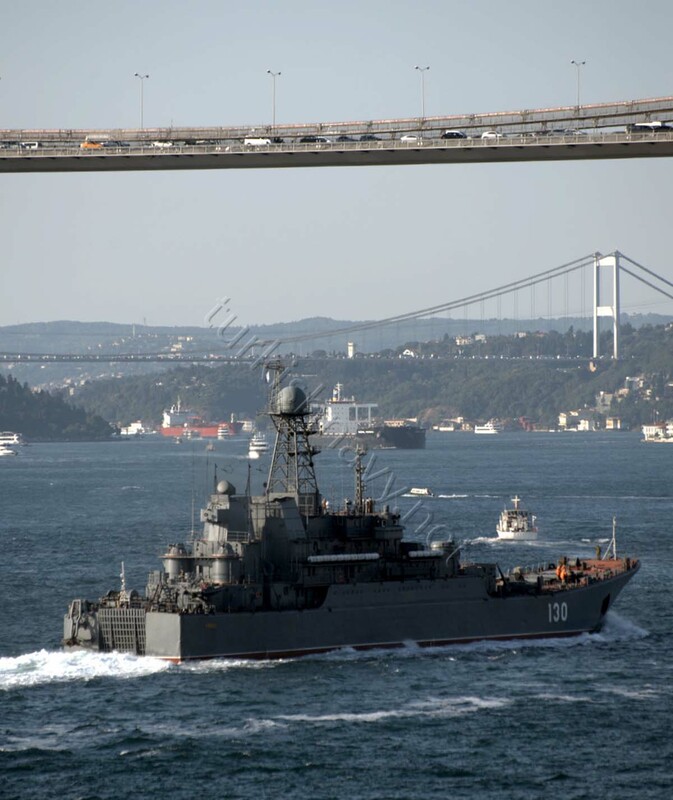 This was not expected as a NATO naval exercise is about to begin in the Black Sea. Thus this spy ship could be very handy in the Black Sea. 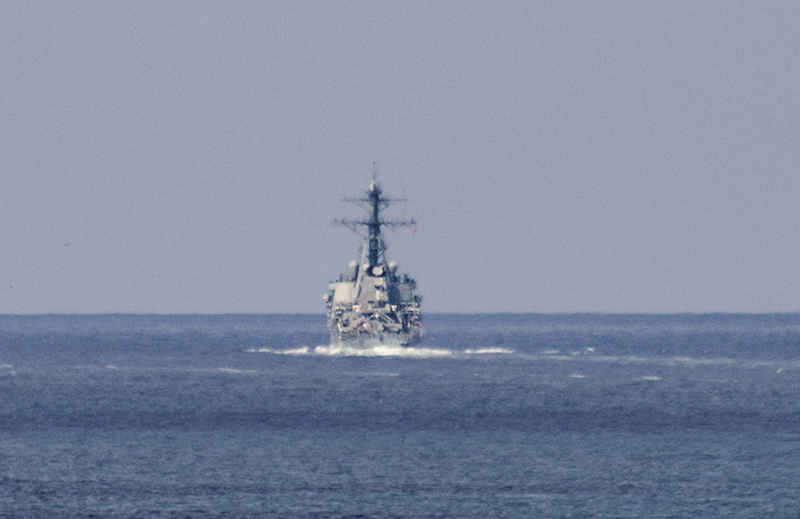 Later the same day US Navy destroyer DDG-78 USS Porter made her north bound transit through the Turkish Straits. She is taking part in the Bulgarian naval exercise Breeze 2015. Northbound 7/7/2015 09:40 hrs. Hellenic Navy Machitis Class (?) Patrol Boat, number (?) steering thru Canakkale strait. TCSG escorting.